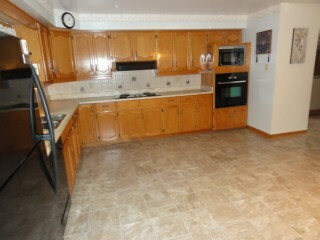 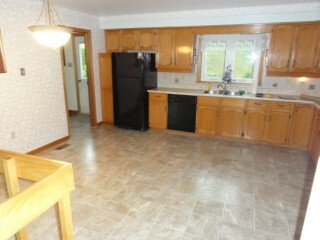 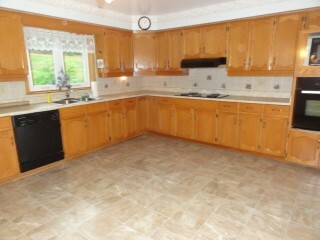 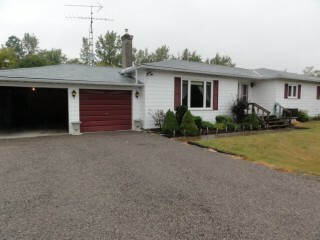 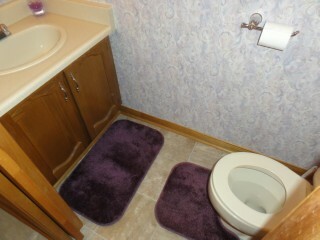 large three bedroom bungalow. 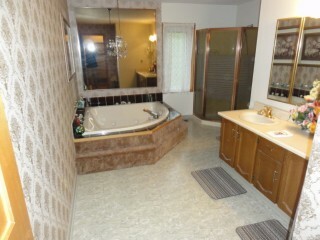 family-sized kitchen, sunken living room with gas air-tight stove, large main floor bathroom with soaking tub and glass shower. 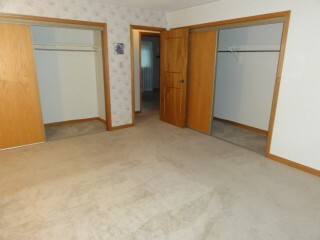 main floor laundry with 2pc bath. 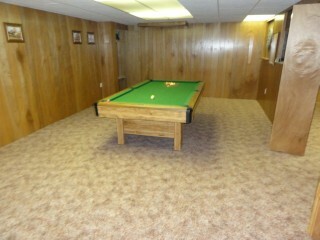 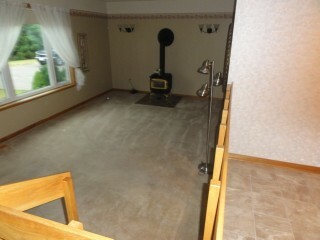 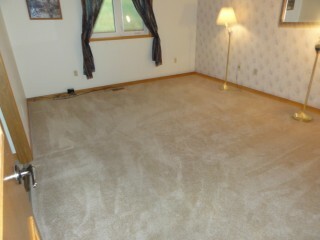 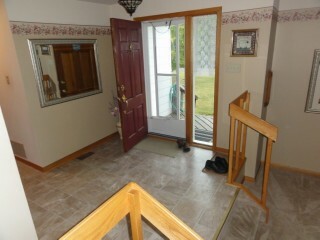 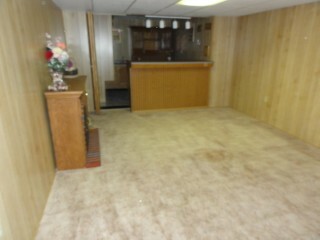 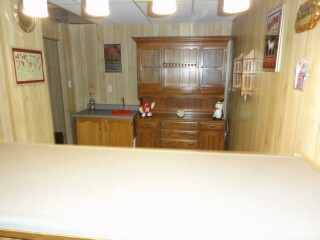 downstairs, two large recreation rooms, bar room and utilities / store room. 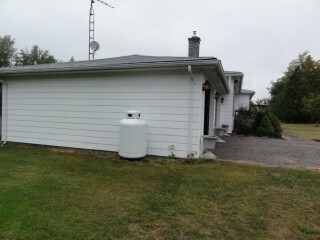 home is heated by heat pump and electric furnace. 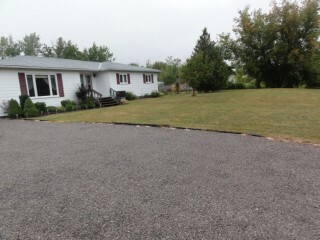 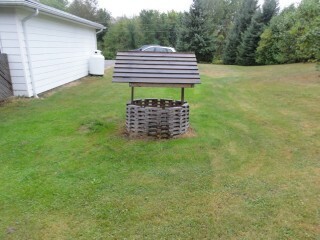 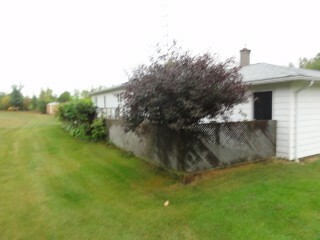 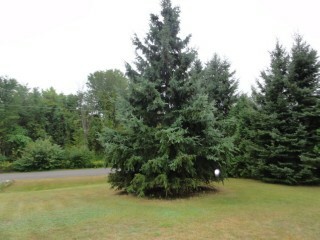 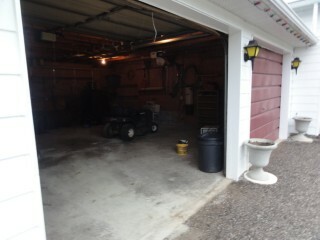 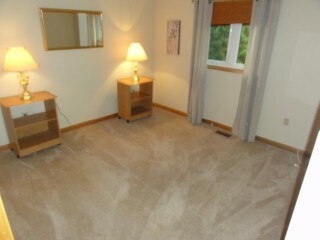 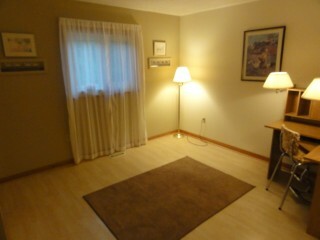 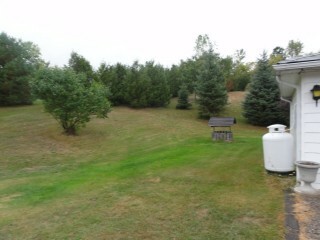 large two car garage located on 1.84 acre lot, which has mature trees. 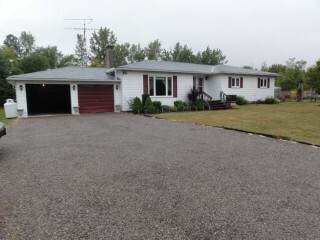 home has newer roof and windows.